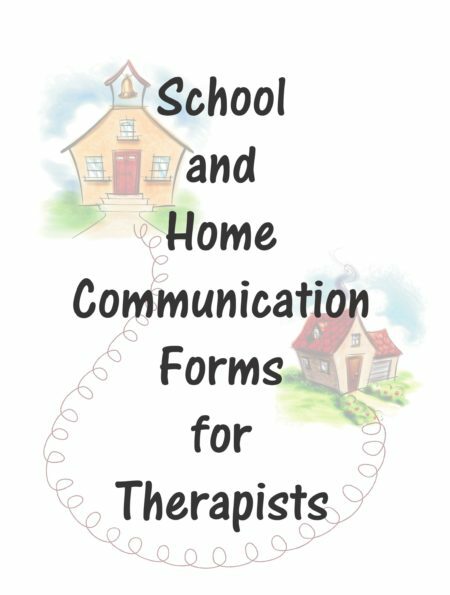 School and Home Communication Forms for Therapists – this digital download collection includes 21 forms to increase communication between school-based therapists, school staff, students and parents. Shipping: The document will be delivered electronically immediately following payment. Summary: Therapists, school staff and parents are all so busy it can be hard to communicate. This collection of forms will save you loads of time. 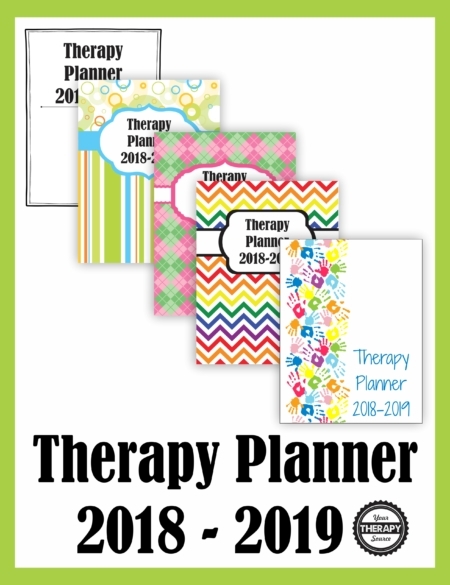 Therapists can review schedules, report on daily or weekly progress, track behavior, review IEP goals, track communication and more. 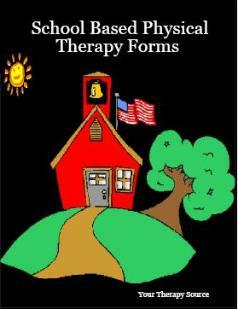 It is suitable for all school based therapists. 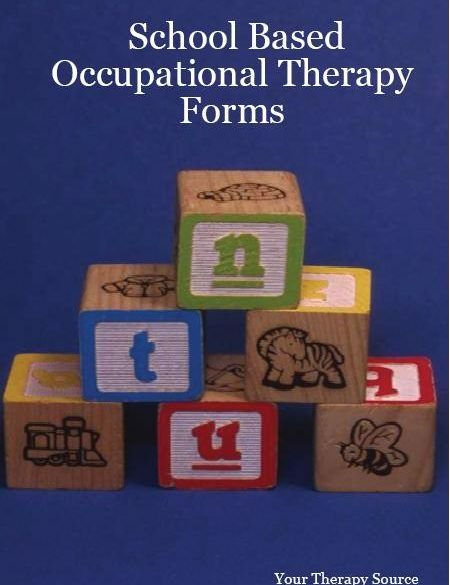 Parents can request therapist to complete daily or weekly updates especially beneficial for non-verbal children. 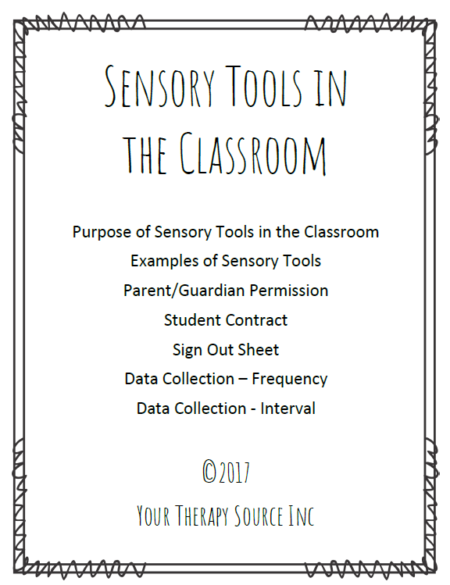 Check all of our School-Based Therapy Forms, Handouts, and Resources.